Josh Smith is the evening news anchor on News Channel 11. You can see him Monday through Friday from 5-6:30 pm and at 11 pm in the News Channel 11 studio alongside his long-time colleague Sara Diamond. But it’s his work away from the studio that represents Josh’s real professional passion. 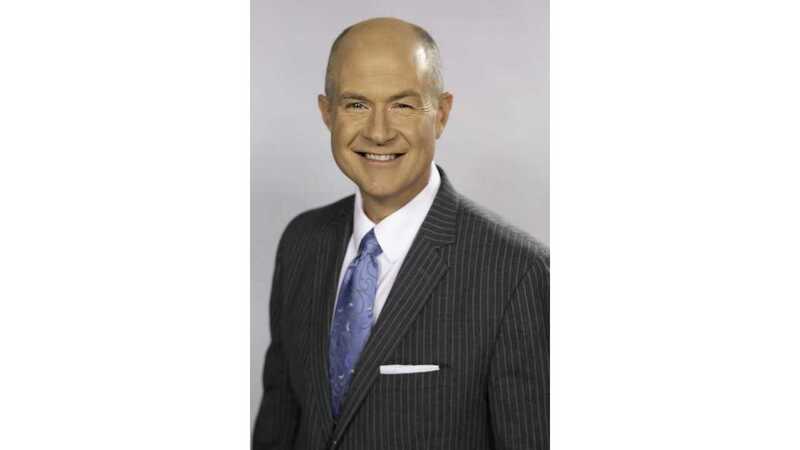 His specialty is investigating the big stories impacting News Channel 11 viewers, getting the story straight from the top news makers and holding the powerful accountable through investigative reports on a wide range of subjects. A native of the Tri-Cities, he joined WJHL-TV in 1999 as the morning news anchor, a job he held for more than a decade. His family roots go deep in the region, and he’s traveled through almost every part of it covering news on local TV since 1995. “I’m so thankful for the chance to do what I do in a place I love and in a newsroom filled with people I admire,” Josh said. When he’s not on the job, he’s with his wife, two sons, and daughter. “They’re the best part of me,” he said. You may run into them biking on the Tweetsie Trail, hiking around Bays Mountain Lake, or browsing the shelves at the local public libraries. Josh wants to hear your news story tip.